It was Thanksgiving day, and I was busy preparing our Thanksgiving dinner. My stepmother Gina and Tempest Storm, owner of Twilight, the new age shop in town, were gathered with me in my small kitchen helping with the preparations. My stepbrother Jeff would be arriving later—he was out checking the cranberry bogs for signs of frost. Mittens, my black and white kitten, was bounding from one side of the kitchen to the other—crawling into the empty paper grocery bags, batting a twist tie around the floor and generally getting into anything and everything she could. “Should we start the cranberry sauce now?” Gina asked, tying an apron over her leopard print dress. I opened the refrigerator and peered inside. Nothing. I searched the top of the kitchen table where ingredients for all the Thanksgiving dishes were spread out. Still nothing. “I can’t find the cranberries,” I declared, hands on hips. “Maybe Tempest made them disappear,” Gina said, but with a good-natured tone to her voice. I continued to look around the kitchen. The berries had to be there somewhere. I took a step and felt something squishy under my foot. I bent down to look. “And another one,” Tempest said, following the trail down the hall. “What’s going on?” Gina asked. I smiled. “I think I know.” I tracked the cranberries down the hall, into the living room and behind the sofa. “I’ve found them,” I said, reaching behind the couch for the plastic bag of berries. There was a small hole torn in the corner of the bag that read Sassamanash Farm. “How on earth did they get back there?” Gina asked. “Yes, I can’t imagine,” Tempest said. I pointed at Mittens, who was sitting by the heat register, innocently grooming herself. “That’s our culprit right there,” I said and laughed. 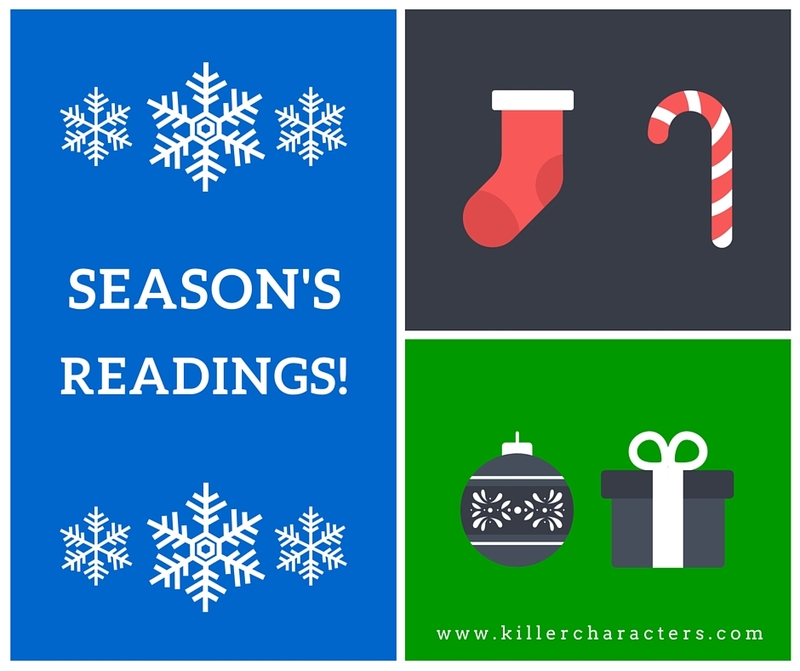 And now for our Season's Readings Contest! 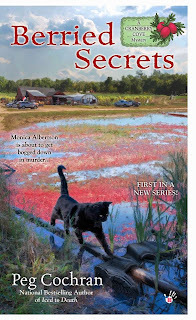 I am giving away a copy of Berried Secrets so you can meet the residents of Cranberry Cove yourself. Leave a comment today or Friday and on Saturday I will pick a random winner! 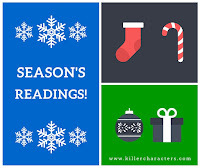 Visit my web site and sign up for my newsletter to receive advance news of contests, giveaways and new releases! Happy Thanksgiving! Thank you for the chance to win for this book is on my list. Happy Thanksgiving to you. Sounds like the perfect kitten. They can get into all sort of things. I would love to read this book—thanks for the chance to win a copy! Happy Thanksgiving! Berried Secrets was a fantastic read! Have a blessed Thanksgiving! Thanks, Jody! Happy Thanksgiving. Anyone who has read Berried Secrets already, I will put your name in the hat for Berry the Hatchet which comes out in May! This is a great book to read for Thanksgiving. Have a very Happy Thanksgiving! 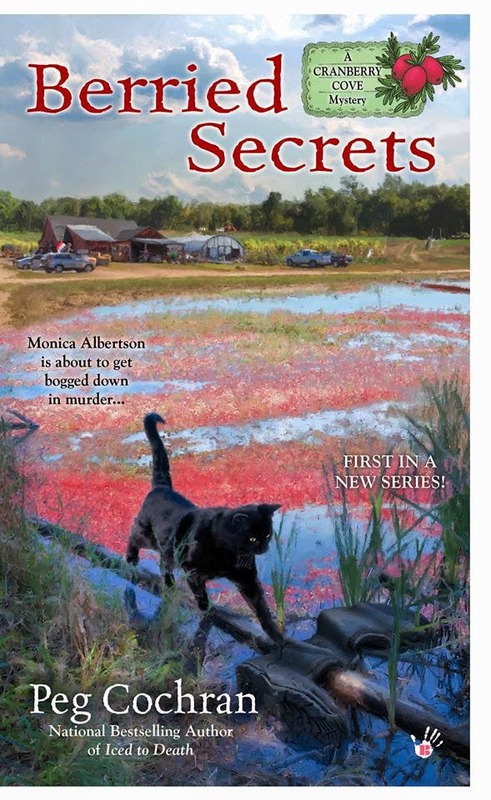 I can't wait to read Berried Secrets! Going to go wrestle the turkey into the oven right now! Would love to meet the residents of Cranberry Cove. Happy thanksgiving. Wrestle is the word! Ours is small this year -- only 11 lbs. But I remember 20 pounders that were almost as big as my dog! And we are thankful for our readers! While we write, you are never far from our minds. Happy Thanksgiving!! I already have Berried Secrets....just wanted to say thank you and happy Thanksgiving! Happy Thanksgiving! Anyone who has read Berried Secrets already, I will put your name in the hat for Berry the Hatchet which comes out in May! Loved this book! Can't wait for my library to get the next one! Happy Thanksgiving from Canada!! Happy Thanksgiving to you, too! Anyone who has read Berried Secrets already, I will put your name in the hat for Berry the Hatchet which comes out in May! Happy Thanksgiving to all. Signed up for your newsletter since the excerpt was fun. Happy Thanksgiving! With a name like Mittens, you've set yourself up for trouble. Happy Thanksgiving to all! What a cute story. Thanks for all the giveaways. Happy Thanksgiving. Looks like a good read, would really like to win. Ahhhh, Mittens is my kind of mischief maker!! I can't wait to meet the other residents! I would love to win!! Thanks so much and I hope you have a wonderful Thanksgiving with lots of yummy cranberry dishes!! Happy Thanksgiving! Thanks for all you do here! Tabby cats are particularly sneaky like that! Alaska is one of the places on my bucket list. I sent my mother there on a cruise for her 75th birthday, but I've yet to go myself. I've had a few cats like that. It's hard not to laugh at them even when they make you mad. I'd love to read your book. Happy Thanksgiving. Happy Thanksgiving to you and yours! Berried Secrets sounds like a wonderful read. Thank you for this opportunity ... it's on my Wish List too!! A fellow Peggy! We're few and far between these days. Hope your Thanksgiving was wonderful. Happy Thanksgiving! Sounds like something my cat would do. Ha-ha. Berried Secrets sounds great! Thanks for the chance! this book sounds wonderful! thanks for the chance to win! Mittens and my cat, Sheba, might have come from the same litter. LOL Little dickens aren't they. Hoping you have a lovely Thanksgiving. Thanks for a chance to win this delightful cozy! Happy Thanksgiving. Thanks for the chance. looks like my kind of book! Happy Thanksgiving! Mitttens was my first kitty. I would love to read this story! Thank you! Happy Thanksgiving. We had a nice quiet one ourselves.Never know what the kitties will do. Thanks for this oppertunity. Happy Thanksgiving! This sounds like a fun holiday read - imagine that, an innocent little Mittens playing with the cranberries! Sounds like a good book,thanks for the chance! Yay...I didn't miss it...the Book sounds great...thanks for the contest. Thanks for a chance to win a copy. I love the cover. Looking forward to reading the book. It is one I have not read yet.